Wikipedia: "Mr. Vampire, also known as Geung-si Sin-sang, is a 1985 Hong Kong comedy horror film directed by Ricky Lau and produced by Sammo Hung. The film's box office success led to the creation of a Mr. Vampire franchise, with the release of four sequels directed by Ricky Lau from 1986 to 1992, and subsequent similarly themed films with different directors released between 1987 and 1991. Taoist priest Kau is engaged to perform a reburial for a deceased rich man. Together with his inept students Man-choi and Chau-sang, Kau discovers that the corpse is still almost intact and looks alive. They attempt to prevent the corpse from resurrecting by drawing magical lines all over the coffin, but the corpse still breaks out and becomes a geung si (Chinese "hopping" vampire). The vampire runs amok and starts killing many people while Kau and his students try to stop it. In one battle, Man-choi is bitten by the vampire and infected with the "vampire virus", causing him to almost turn into a vampire as well. Meanwhile, Chau-sang is seduced by a female ghost and nearly loses his soul to her. Kau has a hard time dealing with his students' problems and putting an end to the vampire's rampage. 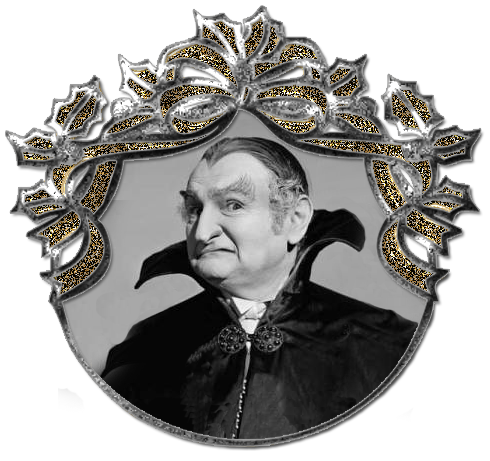 Mr. Vampire spawned a number of sequels, including Mr.Vampire II, Mr. Vampire III and Mr. Vampire IV."